The fifth generation to grow up on a Missouri homestead, Cochran’s roots reach back to a family farm – a place that was anchored to the soil, to growing things and to integrated life systems that produce food. 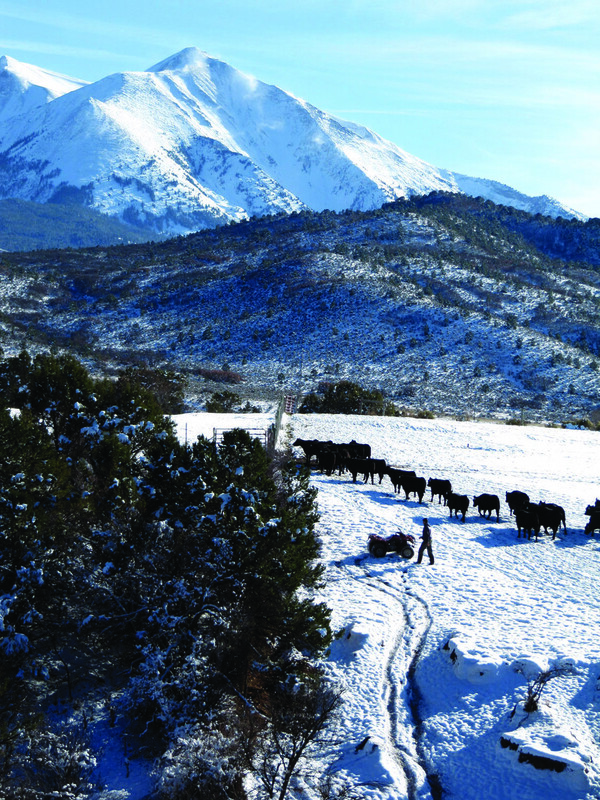 For Cochran, saving a ranch from development allows agriculture to maintain its focus within the traditional culture of the Roaring Fork Valley region. It not only preserves open views and a traditional American heritage, but it also provides homes and forage for the wildlife that has equal claim on our landscape and needs open land to exist, to breed, feed and thrive. 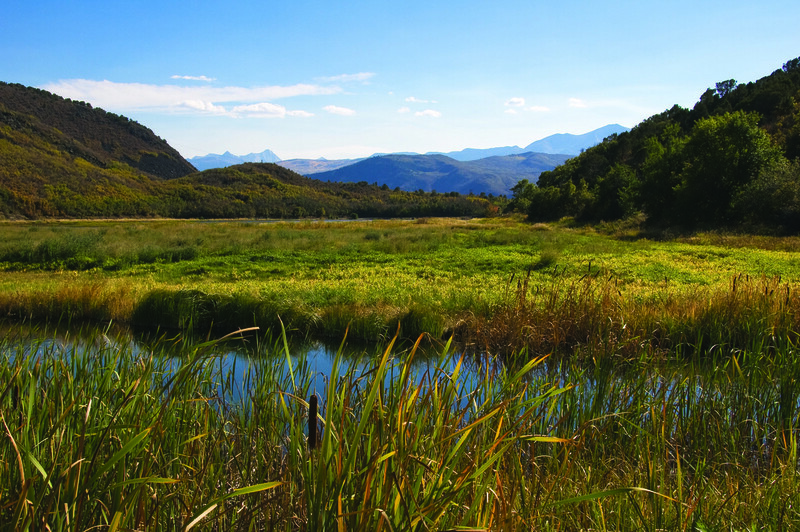 Since 1967, the Aspen Valley Land Trust (AVLT) has helped private landowners preserve over 38,000 acres of family ranches, scenic view sheds, riparian and wildlife habitat and recreational areas. 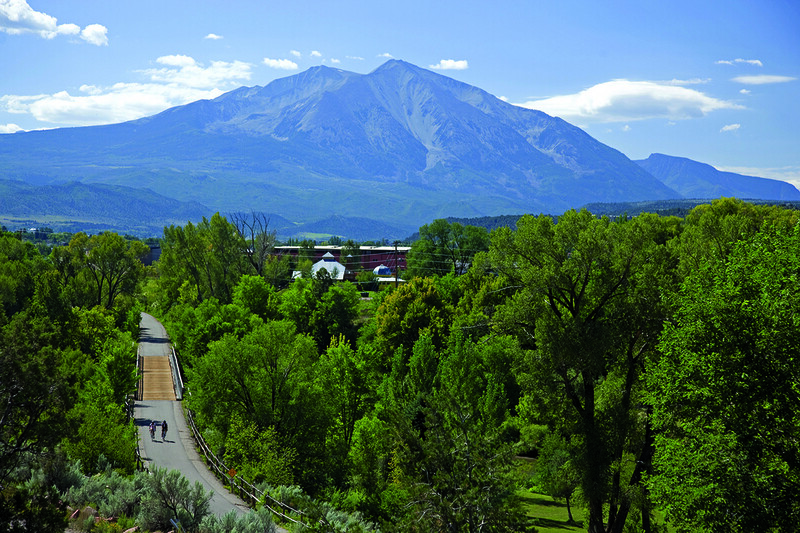 Colorado’s oldest land trust, AVLT is a trusted, community-based non-profit organization that serves the greater Roaring Fork Valley, including the Frying Pan and Crystal River valleys, and the Colorado River Valley west of Glenwood Springs. 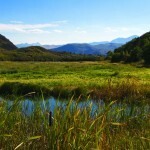 Lands are conserved for agriculture, wildlife habitat, scenic views and recreation. Much of the conserved land borders public lands, expanding the range for wildlife. Many properties include miles of public trails and access to federal land. Cochran points out that 70 to 80 percent of wildlife depends on riparian areas – meaning river and stream channels – at some point in their life cycle. That, plus water quality, is why conserving land along streams and rivers is important. “When I was a kid, there was still a pump at the kitchen sink. I learned an existence that was simplified, economical and frugal. We had cattle, hogs, sheep and chickens, and we grew corn and hay. This was an impoverished area,” she recalls. Cochran studied journalism at the University of Missouri, where she met Glenwood Springs journalist Dale Strode, who hired her at the Glenwood Post in 1974. She quickly put down roots, buying a home and raising a family. Cochran became executive director of AVLT after leaving the Post Independent in 2002. It was a role that tapped her own deep roots. 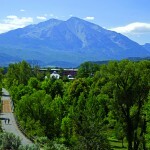 In 1967, Fritz and Fabi Benedict of Aspen donated land along the Roaring Fork River to a new non-profit environmental organization called the Park Trust. Freddie Fisher Park was the first donation, and it launched Park Trust on its mission to conserve land. 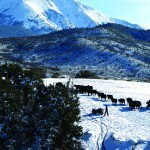 The organization later expanded its mission and changed its name to Aspen Valley Land Trust. AVLT doesn’t technically buy the land, but works to place the land into conservation easements. Easements translate into tax advantages for landowners who preserve the land from development while retaining private ownership. Cochran acknowledges that it’s hard for some people to understand how easements that have no public access still count as a public amenity. As generations pass, properties often turn over to heirs, requiring management flexibility and vigilance.